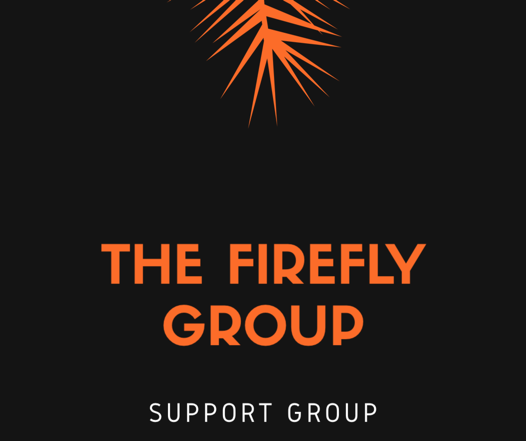 Firefly is a support group for anyone with disabilities and chronic illnesses. Contact Leif Olson or Sara Fisher for information through churchoffice@oakridgecc.org. We meet to chat and support each other through life's challenges. There will be a special guest speaker to talk about Joni and Friends.